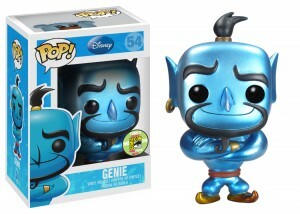 Disney Store was kind enough to send along an exlcusive image of one of Funko’s SDCC Exclsuive Disney Pop! Vinyl figures! 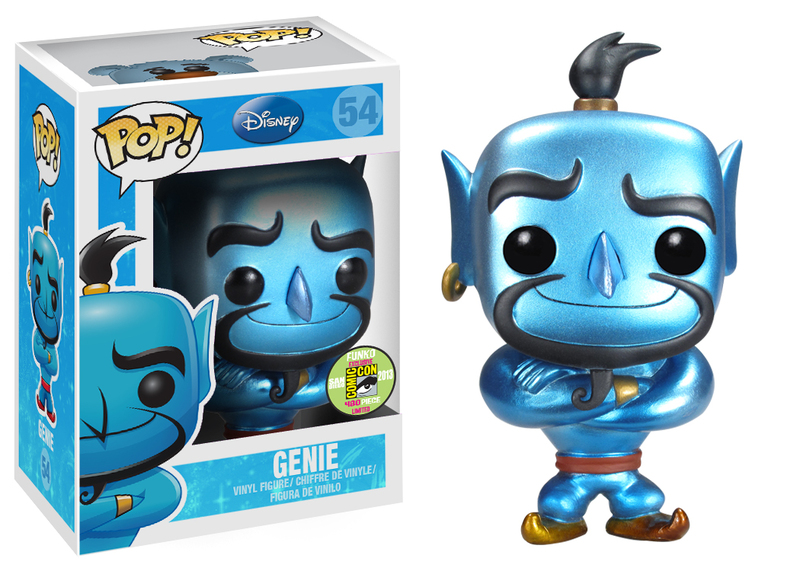 Metallic Genie is just one of Funko’s 57 SDCC Exclsuives! He will be available at the Funko booth for $15. For more of Funko’s SDCC Exclusives, visit the SDCC Blog!